MetroPCS altered its LTE 4G plans. 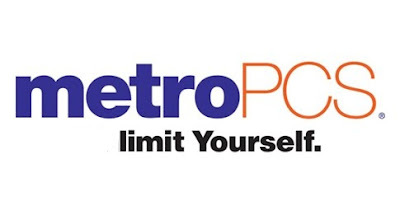 It added a new, $70 plan at the top end that offers unlimited 4G access, but MetroPCS will throttle data on its lower-tier LTE plans. The new plans are as follows: $40 per month buys unlimited talk, text, and 250MB of data at 4G speeds; $50 buys unlimited talk, text, and 2.5GB of data at 4G speeds; $60 buys unlimited talk, text, and 5GB of data (but unlimited access to Rhapsody streaming); and $70 per month buys unlimited talk, text, and unlimited LTE data (and unlimited access to MetroStudio Video On Demand). "Customers will remain on the 4G LTE network but receive a reduced speed similar to what they might experience on MetroPCS' 3G networks," said MetroPCS spokesman Drew Crowell to FierceWireless. "Even though 4G LTE speeds may be reduced, because of the 'always on' nature of our 4G LTE network, the experience for the majority of what a customer does on a daily basis, like Facebook, web surfing, etc., should continue to be solid." Customers' data speeds will return to normal at the start of their next billing cycle.